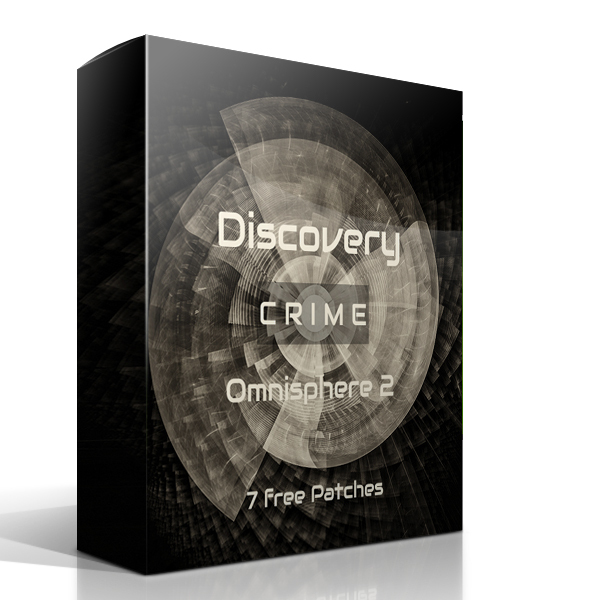 This is a freebie for the first release Discovery Crime in the Discovery serie for Omnisphere 2. This freebie contains 7 free patches that can be used without limitations. 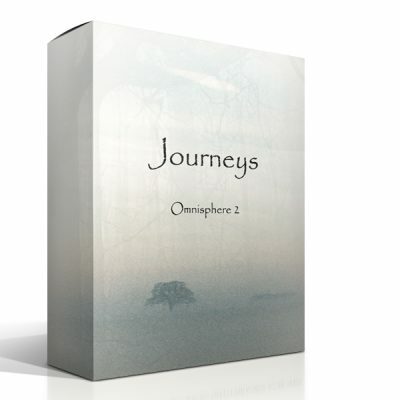 Omnisphere 2.5 is required and the installation size is 25mb (7 soundsources are included).